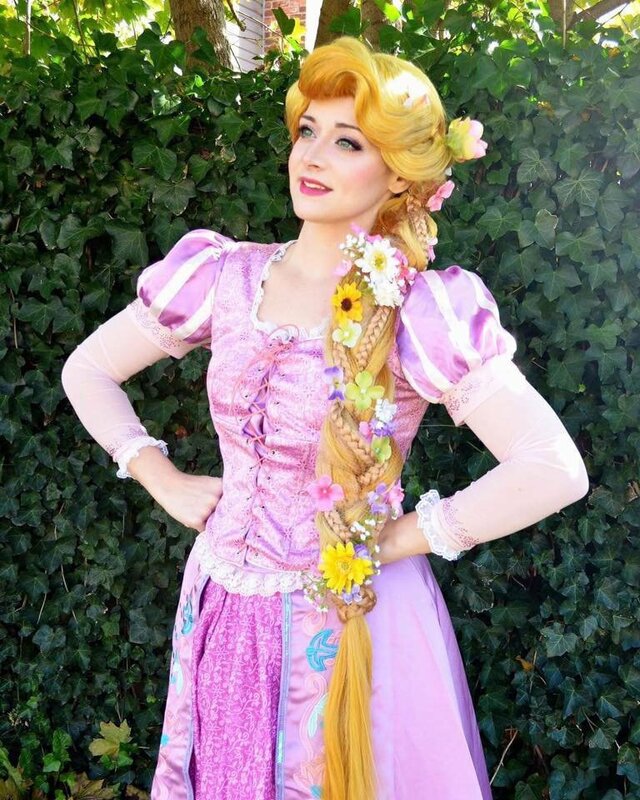 We are very excited that our Long Hair Princess is coming back to visit us at Pixie Dust! At our event, our Princess will be with us for the entire hour and a half! She will be singing, dancing and entertaining the children! We will have dress up, nails, hair glitter and glitter tattoos! We will be serving pizza, beverages and a peanut free cookie for a snack! There is no charge for families attending at Pixie Dust, we want you to enjoy the memorable experience!